Hashbrown Casserole is easy, cheesy and totally delicious! 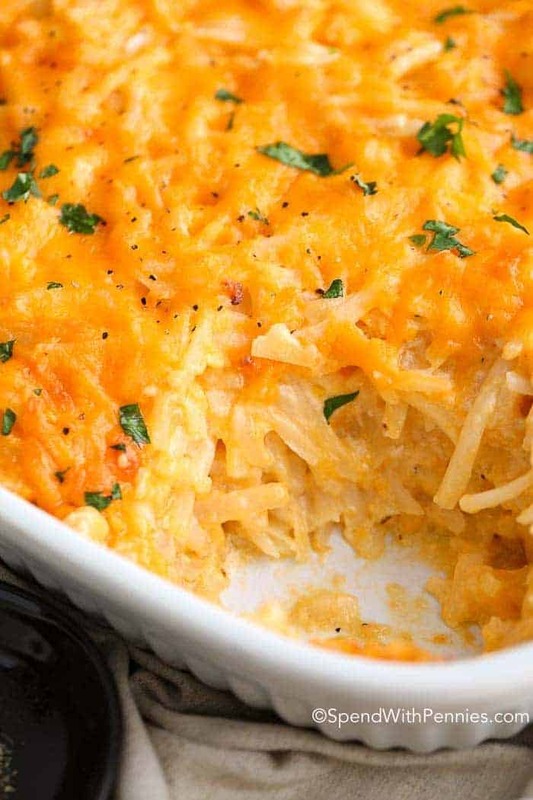 This simple casserole is made easy with frozen hashbrowns! Copy Cat Cracker Barrel Hashbrown casserole needs just 5 minutes of prep making it the a great side or potluck dish! 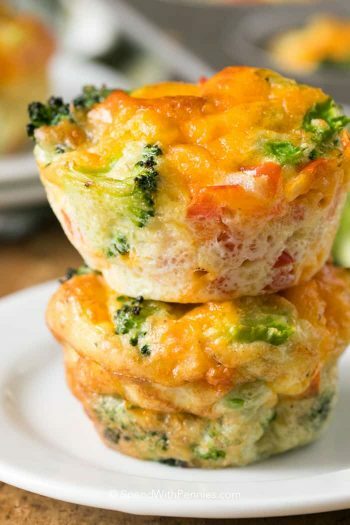 The perfect breakfast casserole! I love Cracker Barrel but the truth is… I only show up for the hashbrown casserole. That’s it. Just the hashbrowns people. My friend shared her version of that yummy, oh so creamy and cheesy easy Hashbrown Casserole with me and WOW! 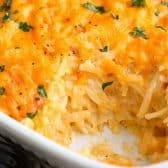 Tender shredded hash browns in a rich and creamy cheese sauce, topped with more cheese and baked until hot and bubbly! This is a perfect breakfast casserole for any holiday morning or just when you’re getting the family together for a delicious breakfast or brunch. 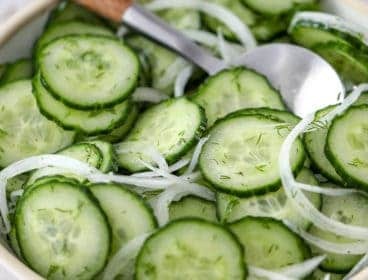 It also makes a perfect side dish for Crispy Oven Parmesan Chicken or even served alongside a Ranch 7 Layer Salad for lunch! 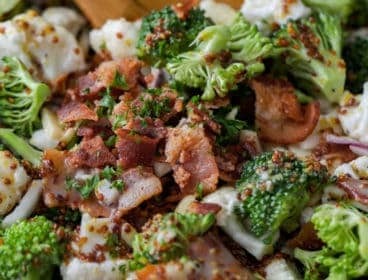 There are lots of recipes out there for this cheesy casserole but this is the one I’ve found to be the closest! 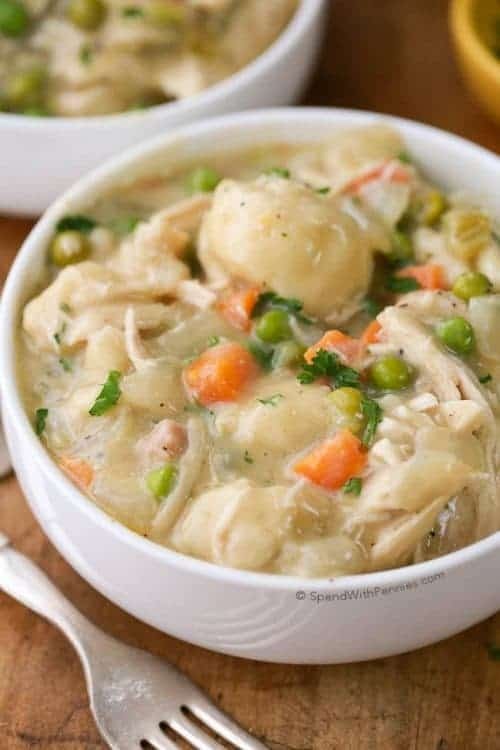 This hashbrown casserole is made with condensed cream of chicken soup. I’ve also made it with cream of cheddar soup if you can find it. 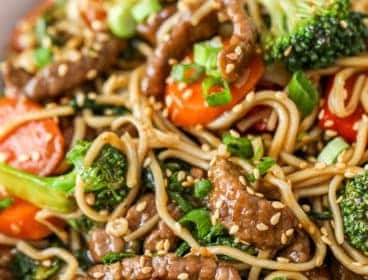 Both work perfectly in this recipe! 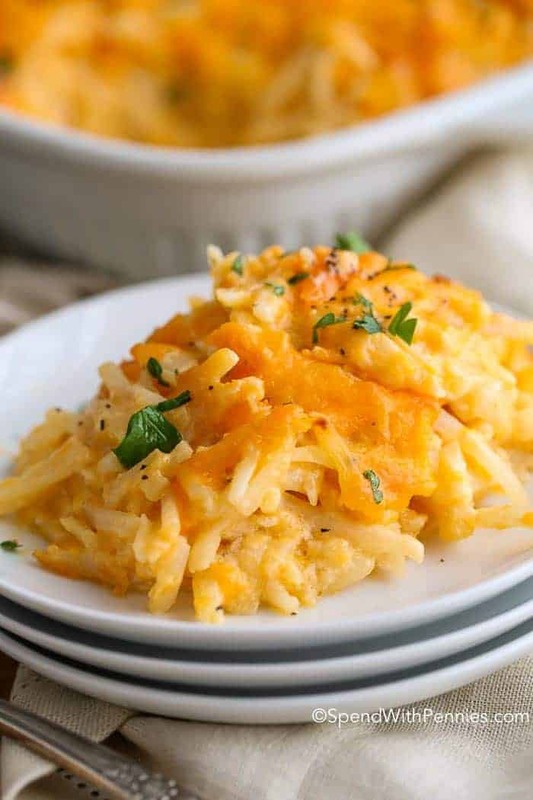 While I’ve had a version of hashbrown casserole without sour cream, I definitely prefer it with, it adds a little bit of creaminess and tang to the recipe. Since this is a copy cat hashbrown casserole recipe, my list of ingredients is inevitably different than the original but the flavor is just like my favorite Cracker Barrel Hashbrown Casserole (in fact, it’s even BETTER in my opinion)! One of the best things about hashbrown casserole is that it’s super quick to prepare (5 minutes). I literally cannot stop eating it; dinner, bedtime snack and then breakfast if there is any left! 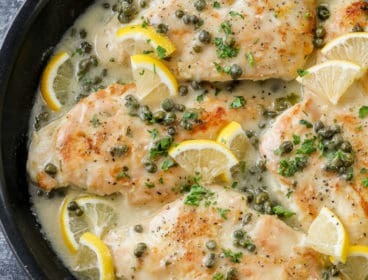 Spread into a 9×13 dish. Top with cheese and bake. Voila! It’s that easy! 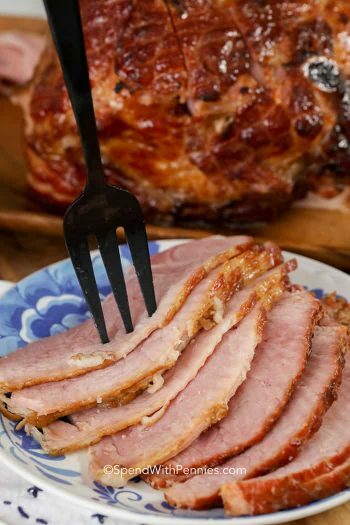 If you’d like you can add leftover chicken, ham or ground beef to this easy recipe. Stir in your favorite veggies as well, Steamed Broccoli, peas or frozen veggies work well too! 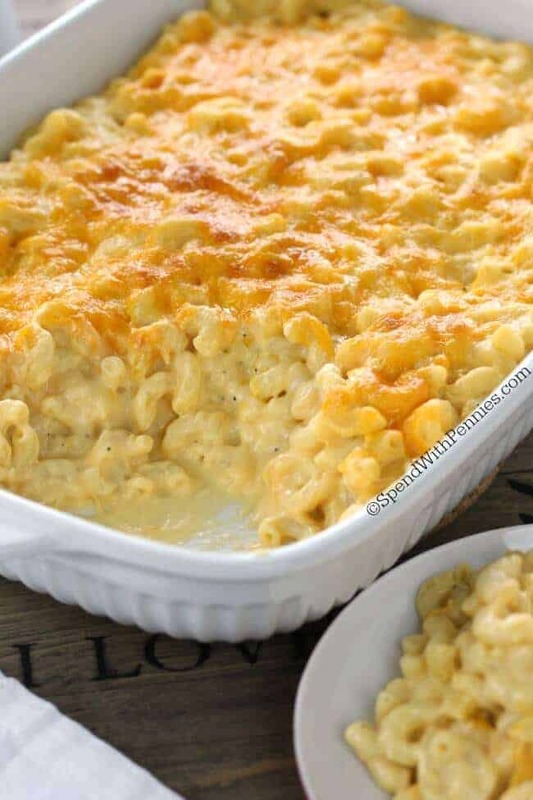 I like to top it with cheese to keep it close to the version I’ve had at Cracker Barrel but if you prefer a nice crunchy topping on your hashbrown casserole, this is also great with cornflakes. Gently crush 2 cups of cornflakes and toss with 1/4 cup of melted butter, sprinkle over the casserole before baking. 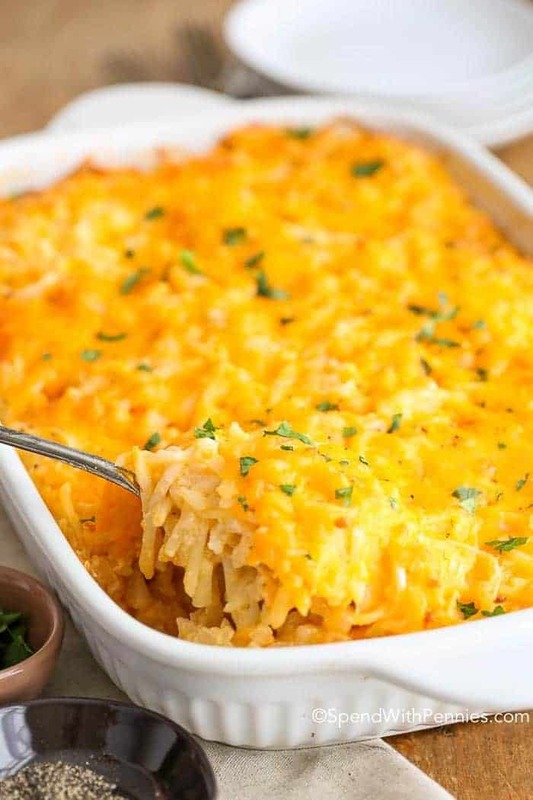 This easy cheesy hashbrown casserole can easily be frozen. We usually prepare as directed and freeze any leftovers in individual servings making them the perfect lunch or quick dinner. Scalloped Potatoes Recipe – Simple classic recipe. 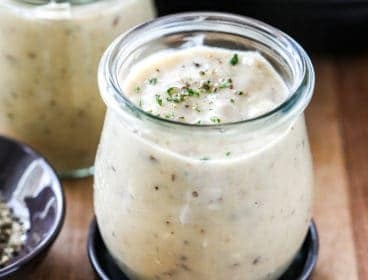 The BEST Mashed Potatoes – Creamy perfection. Twice Baked Potatoes – Make ahead (these freeze well). Colcannon Recipe (Cabbage and Potatoes) – So yummy!! 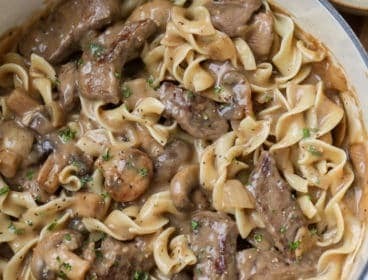 This is my favorite casserole ever! Cracker Barrel Hashbrown Casserole needs just 5 minutes of prep and is absolutely cheesy, delicious and completely irresistible! The perfect breakfast casserole! Combine all ingredients in a large bowl reserving 1/2 cup of cheese for topping. 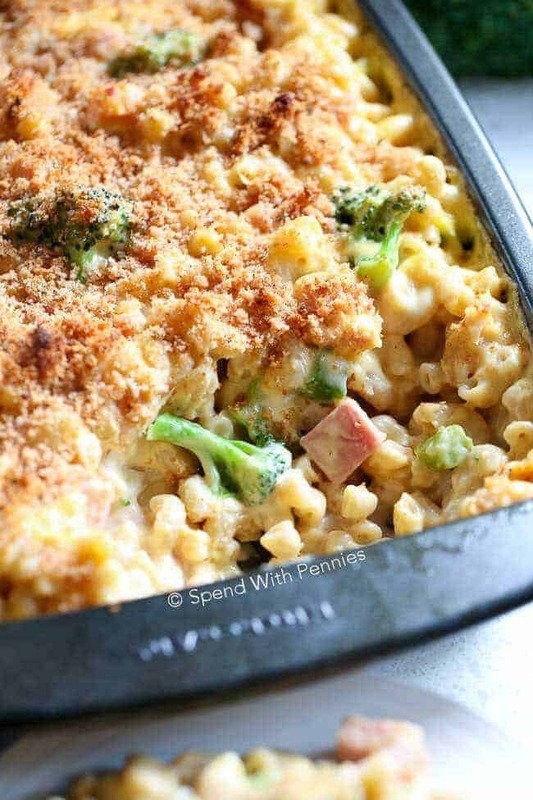 Place in a greased 9×13 casserole dish and top with reserved cheese. Note: This recipe originally appeared on SpendWithPennies.com April, 2013.